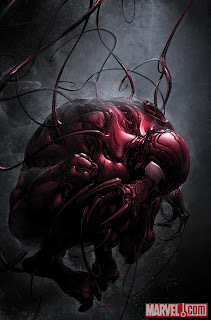 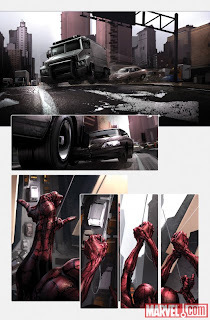 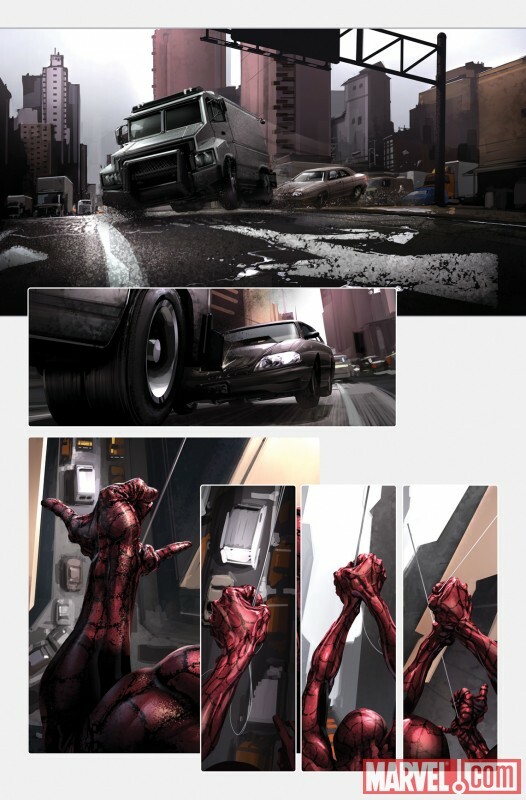 The good folks from the house of ideas have supplied us with a first look at Carnage #1, from the explosive creative team of Zeb Wells and Clayton Crain. Carnage has returned and he is more powerful and ticked off than ever. 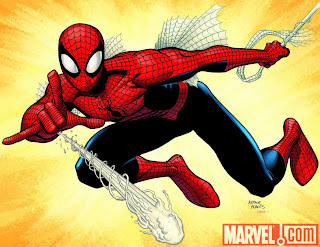 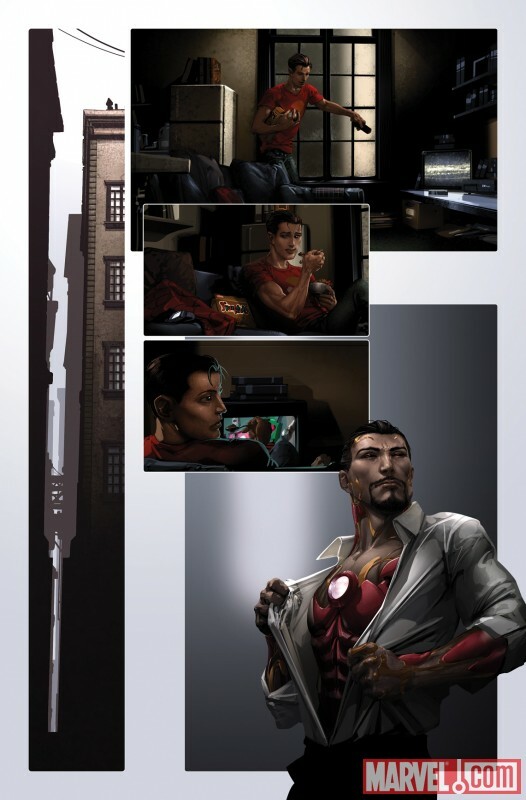 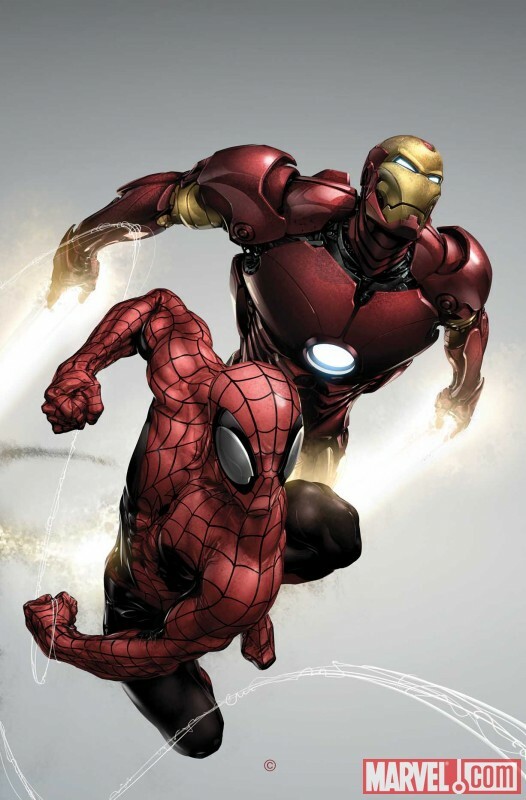 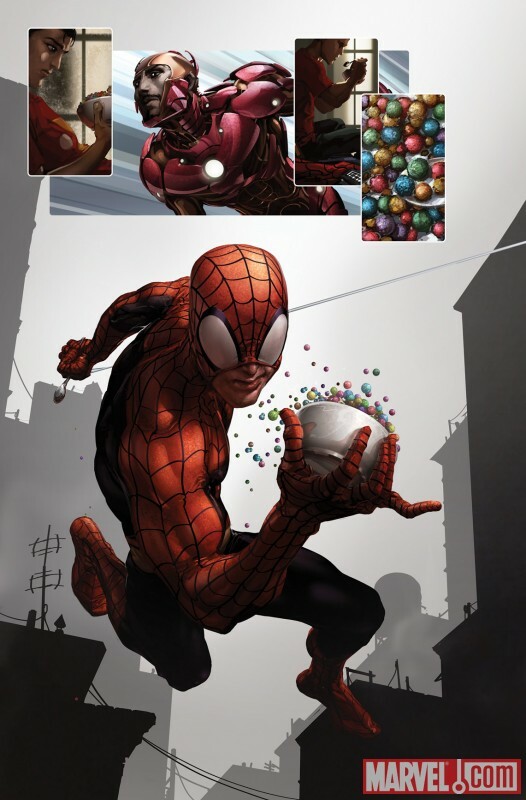 But this time it's not just the web-head in his sights, enter the Iron Man! 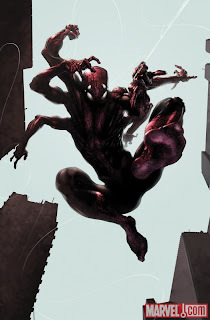 Can our friendly neighbourhood Spiderman and the Armored Avenger bring down the maniacal symbiote Carnage before it's too late?